Kyle has been serving in vocational ministry for sixteen years. 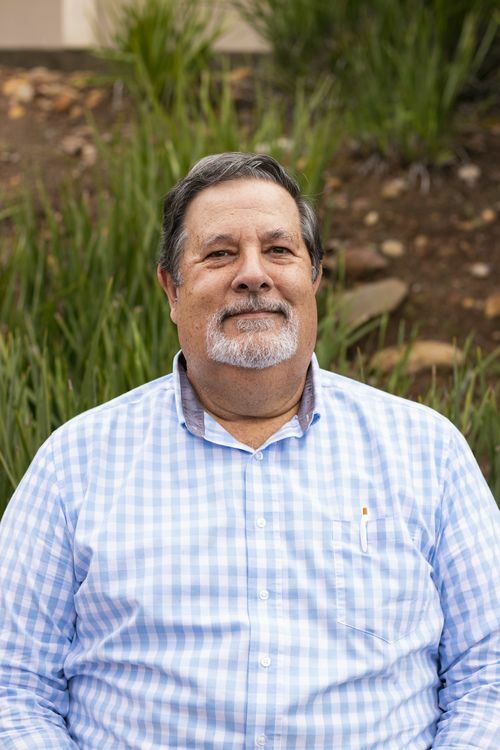 Prior to leading Mission Trails Church, he served with a mission mobilization organization focused on equipping college students for ministry around the world. Kyle began serving as the pastor of Mission Trails Church in January 2010. He and his wife, Carly, were married in July 2006, have four kids, and enjoy living in the San Carlos neighborhood of San Diego. His passions are in the areas of personal discipleship, missions, small group ministry, teaching and family ministry. 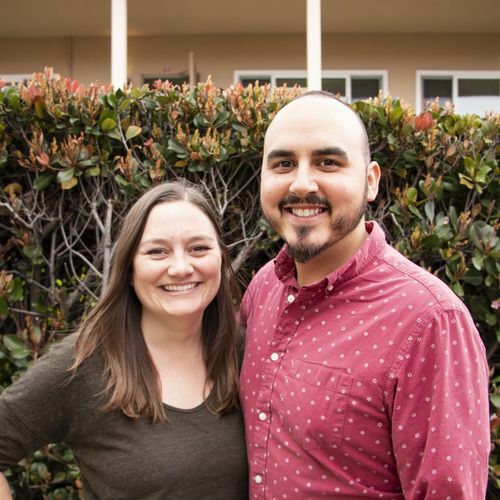 Dominic joined the Mission Trails Church family in Fall 2017 as Associate Pastor & Worship Director, leaving a career in finance to follow God’s calling and promote the Gospel. Serving in different ministry leadership roles for 16 years, Dominic brings an energetic, driven and strategic personality to his pastoral leadership. He helps oversee and serve our Volunteer Ministry Teams, Growth Groups and church Worship Experience. He is passionate about helping people connect with God personally, grow spiritually and discover their God designed purpose in life. Jesse has been serving in ministry for 12 years, 5 of them as a Youth Director. 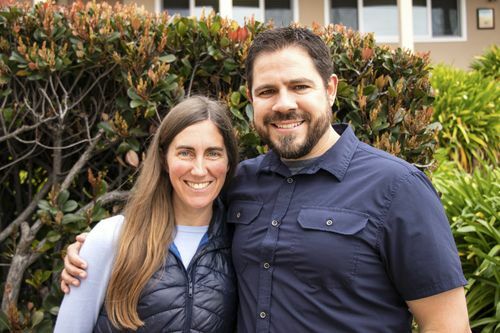 Prior to joining the team at Mission Trails Church, he was youth director at churches in Lakeside and Temecula. Jesse’s main focus is developing strong leaders, and helping them find their identity in Christ. Jesse has been married for 6 years, and he and his wife Klair have 3 little girls. His passions are in the areas of continuous spiritual and personal growth, serving the community, equipping youth, and surfing. 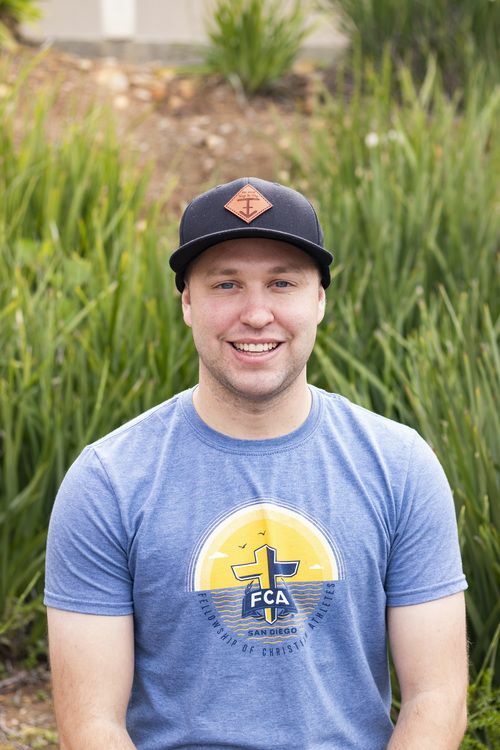 He is also involved with FCA, and Christian clubs on different schools around San Diego. Donna and her husband live in El Cajon. 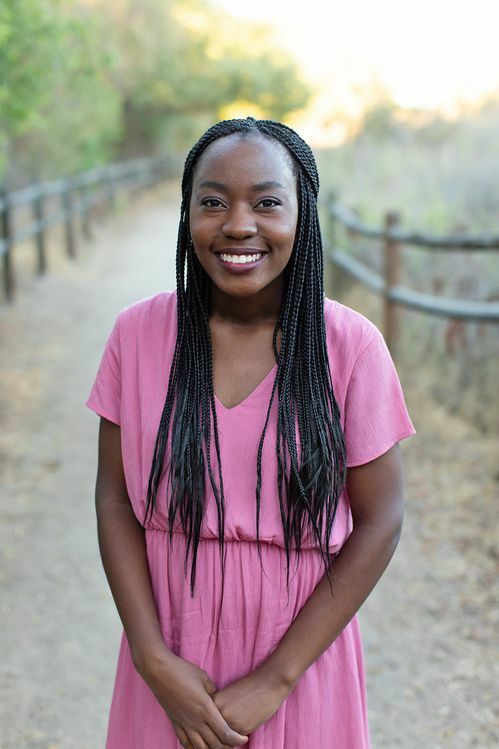 Besides her work here at Mission Trails Church, she is a certified Doula, a childbirth educator, and a TCK (Third Culture Kid) specialist serving kids whose parents minister in other countries. Donna and her husband Scott have two adult sons, two daughters-in-law, and one grandson.  Scott enjoys helping the people of Mission Trails Church serve their community in practical, loving ways. After living in Taiwan for 25 years, Scott is now the Asia Director for a small international service organization that sends medical, agricultural, educational, and business people internationally to restore hope by meeting needs and transforming lives. Rachel is a recent graduate of San Diego State University, with a major in Art. 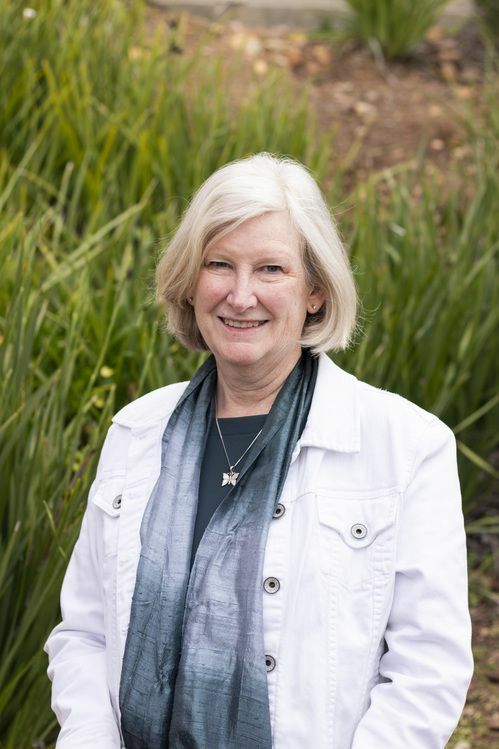 She joined Mission Trails Church in the Fall of 2013, and the staff in 2018. She is passionate about expressing God's creative nature in art, photography, and graphic design. Her role at Mission Trails Church involves Worship Ministry and creative communications.